Readers rejoice -- Primrose Squarp is back! 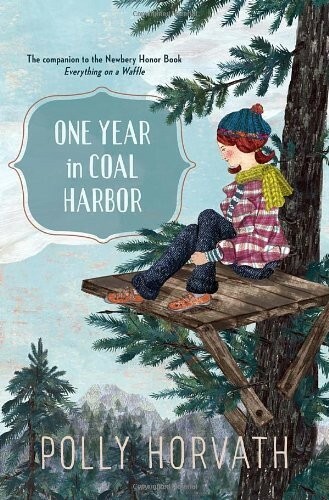 The wise and curious heroine of the Newbery Honor Book Everything On A Waffle is facing another adventure-filled year in Coal Harbor. Even though her parents, once lost at sea, are home, there's a whole slew of problems and mysteries to keep Primrose -- and eager fans -- busy. There's Uncle Jack and Kate Bowzer, who may (or may not) be in love. There's Ked, a foster child who becomes Primrose's friend. And there's the new development on the outskirts of town that threatens the Coal Harbor Primrose knows and treasures. 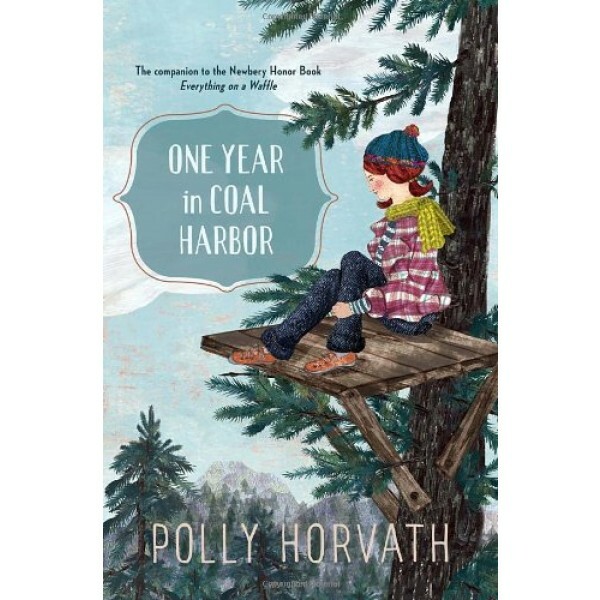 Prolific and brilliant Horvath has delivered a masterful sequel to a beloved novel, sure to please old fans and gain new ones. Like the original, each chapter contains a recipe, with Primrose's unique commentary included.